On average, American seniors will spend $9,000 or more on much needed dental treatment before the end of their life. 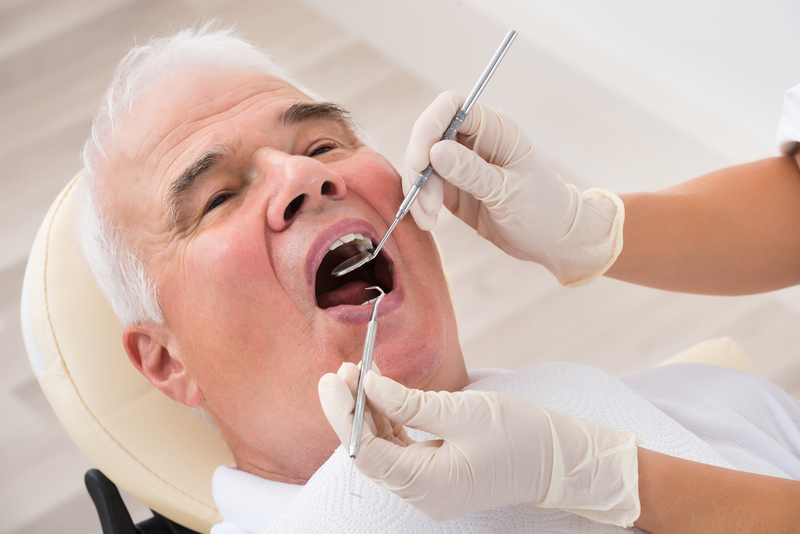 Unfortunately, many seniors live on a fixed income with little extra to cover the astronomical costs of dental crowns, implants, and dentures. To make matters worse, according to a 2014 study by Bankrate, over a third of all working adults fail to anything for their retirement. And only 2% of retirees have dental insurance. This means America’s aging population is faced with two choices – delay getting the dental care they need (which could jeopardize their health) or go into serious debt to cover their dental expenses. Neither of these are viable options. Seniors going to Mexico for affordable dental treatment. Fortunately, Beyond Borders Dental, a Santa Fe based dental referral agency has come up with the solution. With their innovative dental tourism program, they save seniors up to 80% on their dental care by going to Mexico. 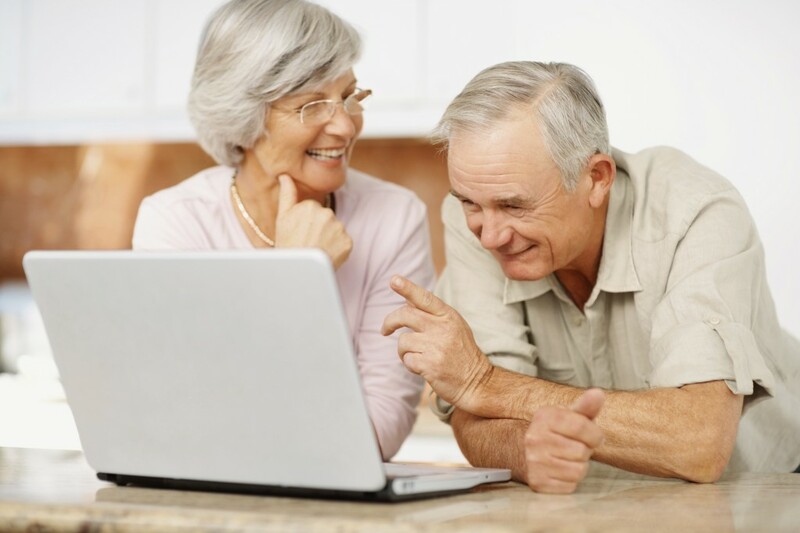 With dental crowns costing as little as $425, root canals $250, and full dentures $1000, it’s obvious why Beyond Borders Dental is a great option for seniors looking for quality alternative to the rising cost of dental care as they age. Check out the full release here.